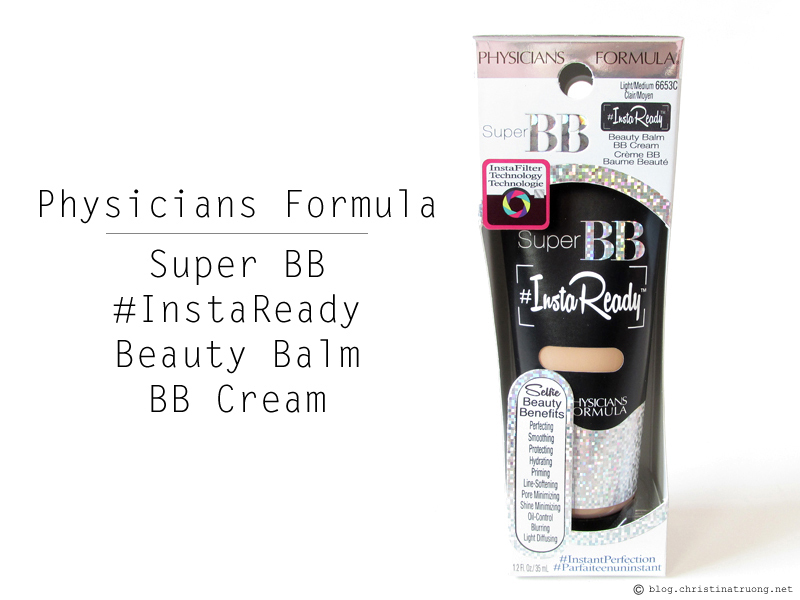 Physicians Formula Super BB #InstaReady Beauty Balm BB Cream is #InstantPerfection! This ultra-lightweight formula glides on effortlessly. It also instantly smoothens and rebalances skin with dual-sphere particles that absorb oil but not moisture for perfectly balanced skin and a smooth semi-matte finish. Complexion is instantly selfie-ready! Get fuller-looking lips in one easy stroke with Benefit's they’re real! double the lip. This lip liner and lipstick in one features a Custom Teardrop Tip that grabs and defines your lip line and fills in lips with complementing colour for the appearance of volume and dimension. This satin finish lipstick comes in neutral to bright shades for visibly fuller, sexier lips. I have posted a few shampoo and conditioner reviews on the blog. 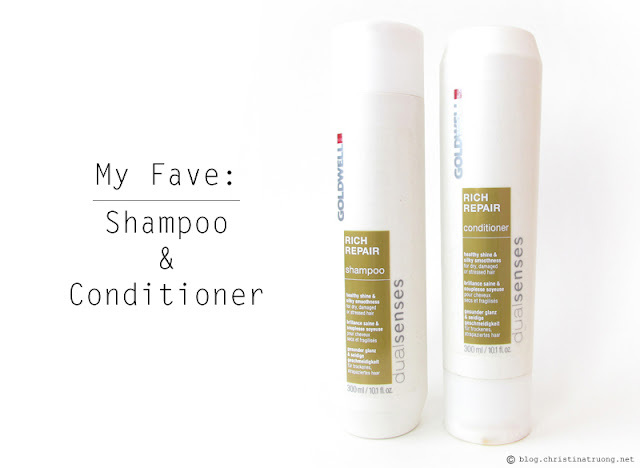 However, when I'm not testing hair care products or if product did more harm than good, I always go back to this shampoo and conditioner duo.